I haven't worn a watch since carrying a cell phone became the norm. Why wear one when I had my phone on at all times? 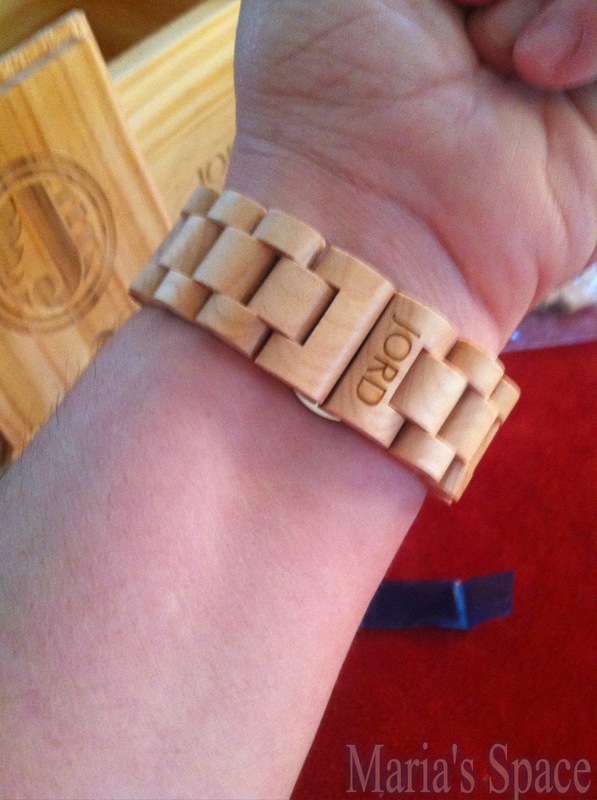 I didn't realize how much I missed wearing one until I received a Jord Watch. 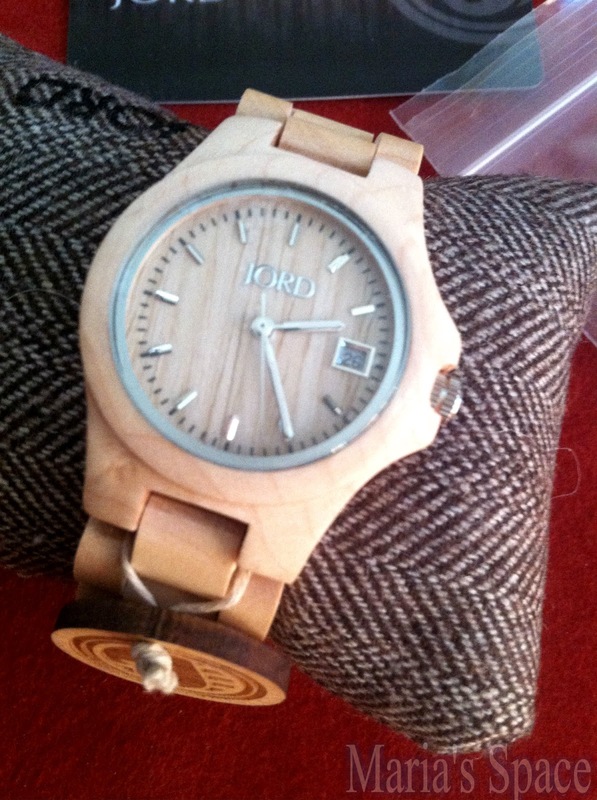 Made of various types of wood, Jord Watches are truly unique time pieces that even watch enthusiasts will appreciate. 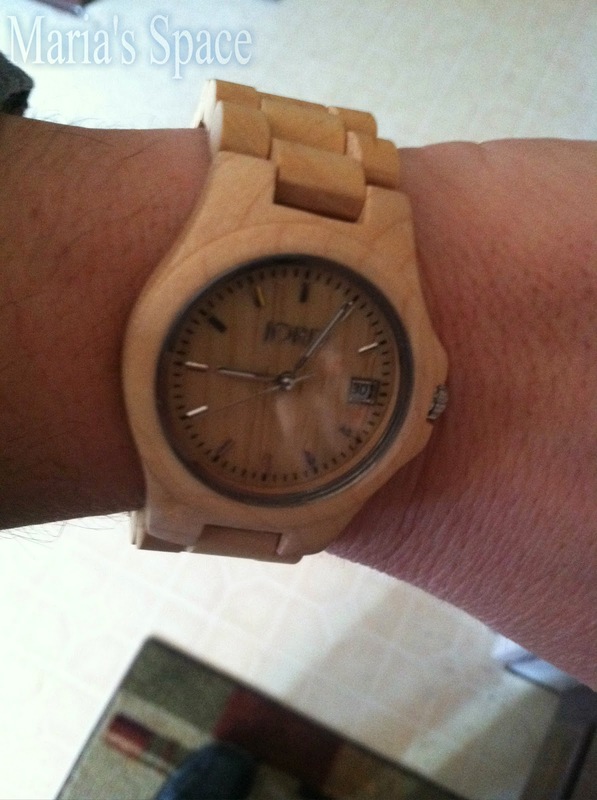 It's a watch made of wood or a wood watch. 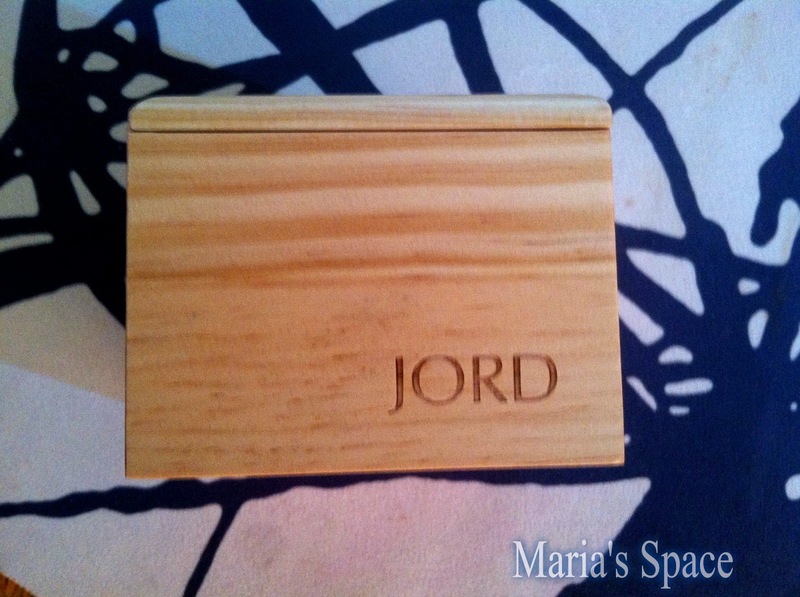 The watch comes in it's own lovely wood box with the Jord logo. It also sits on it's own very special pillow. 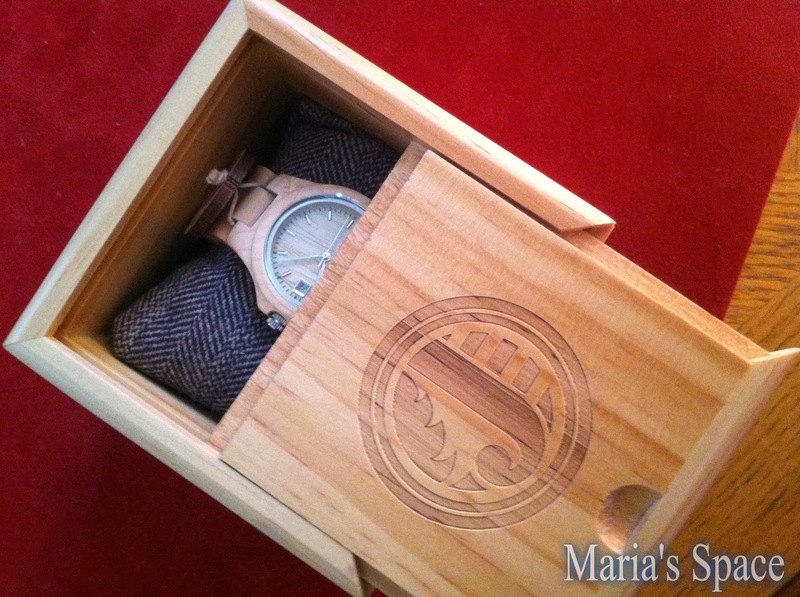 I really did love the presentation of the watch! The watch also comes with two extra links and the necessary parts to attach it to the watch. You DO size it when you order it by measuring your wrist and ordering the one closest to your wrist size. I needed to add one link to mine. It fit but was fit too perfectly. Adding the link was easy. We just took one of the nail like pieces that came with the watch and lightly hammered it against one of the nail like pieces already in the watch. It came out one, two, three. We insert the extra piece and lightly hammered it back into the watch. It is NOW perfect. Moves slightly and doesn't make me claustrophobic. I LOVE IT! Isn't it a beauty. I literally can't stop taking pictures of it. You should see how many I didn't post. It also looks seamless from the outside of the watch. It is the underside that has the clasp. 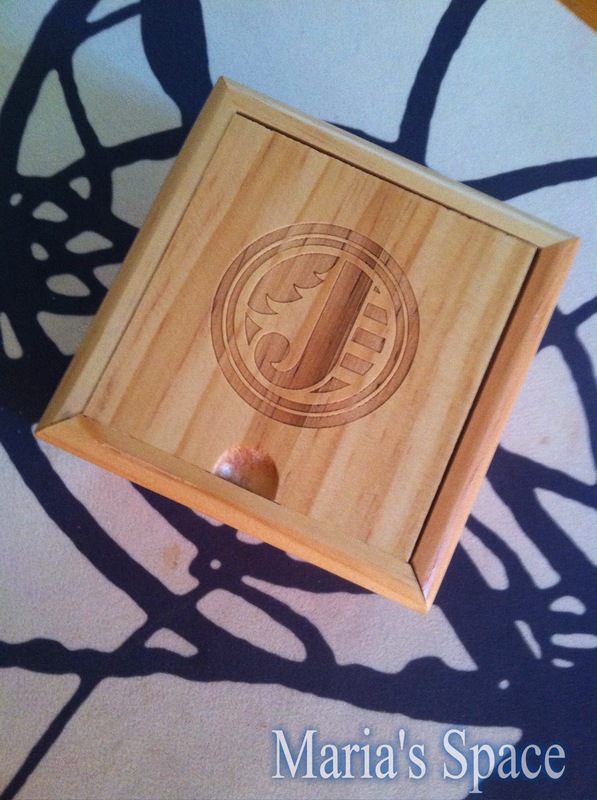 Just lift it up from one of the pieces next to the Jord imprint and it pops right up to open up. 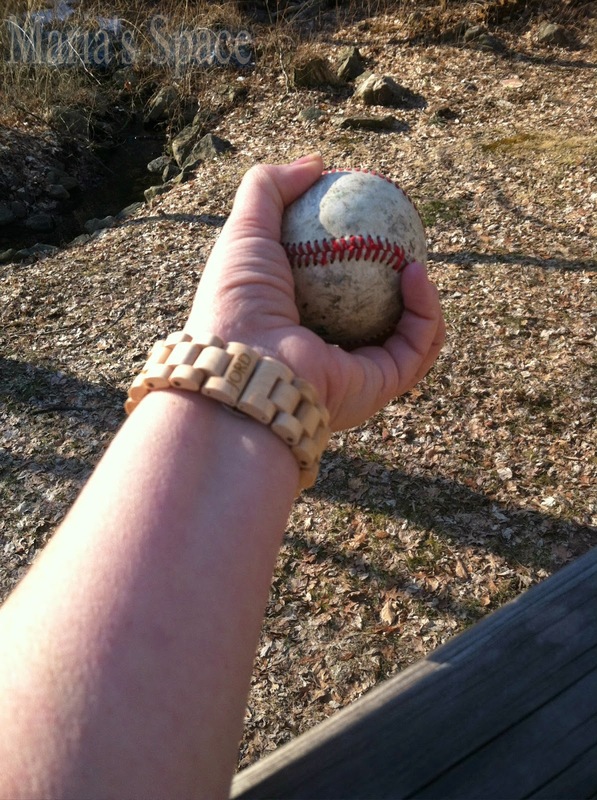 Ready to play catch! 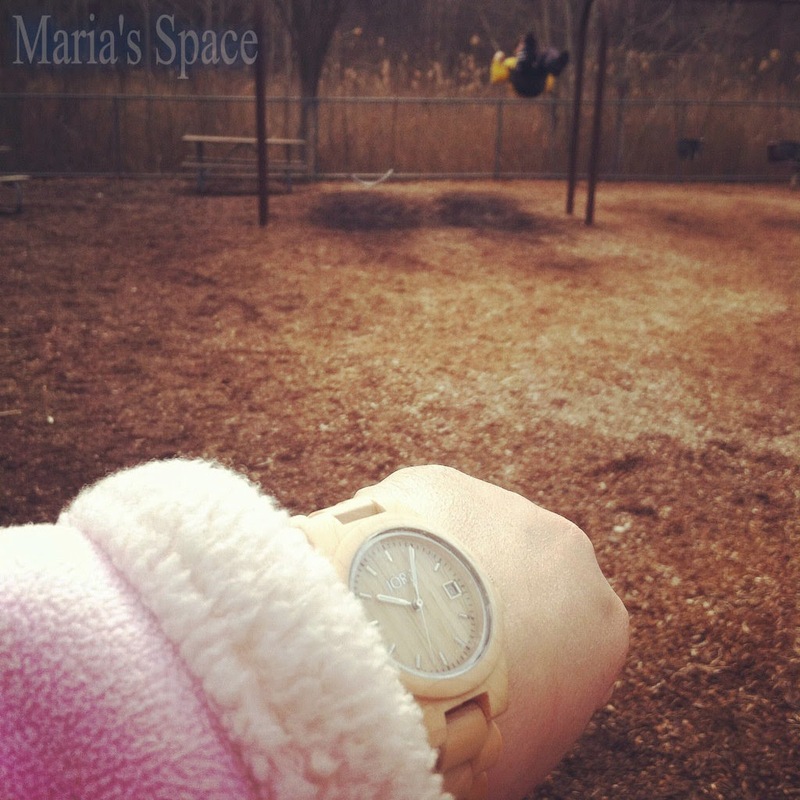 It's a perfect watch for this busy mom because it doesn't look sporty, it doesn't look dressy and it doesn't look too casual. It is a truly beautiful piece of art! This is the Ely but there are so many to choose from. 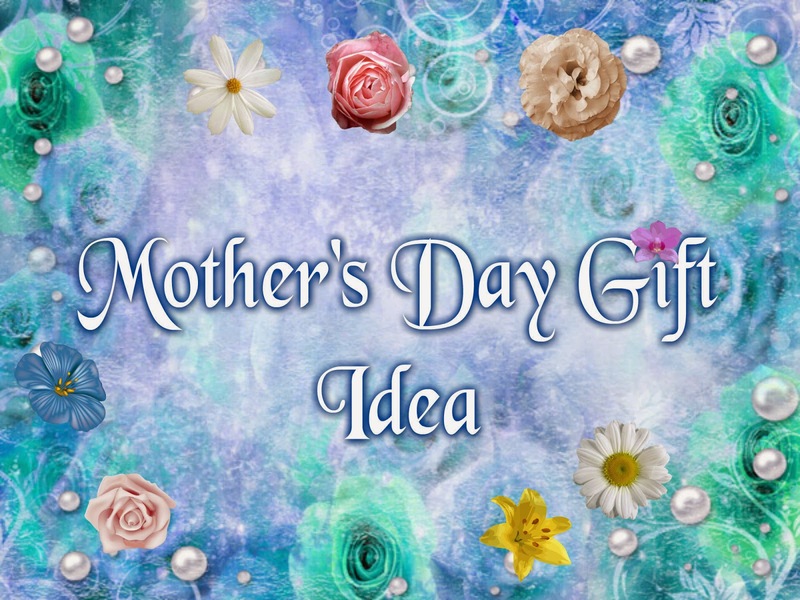 There are even men's watches and with Father's Day coming up, this is a pretty nice gift for him as well. My next Jord Watch will have a dark hue and a blue face like the Cora! It is WOW! I use the watch almost every day. Honestly it is easier then taking out my cell to check the time. My job requires me to time check about 10 times a day and this looks so much better than checking my phone. No one can mistake me for using my cell at work and I can quickly give someone the time when they ask instead of searching for my cell in my pocketbook or digging it out of my pocket. Why did we ever give up watches? I have no idea! 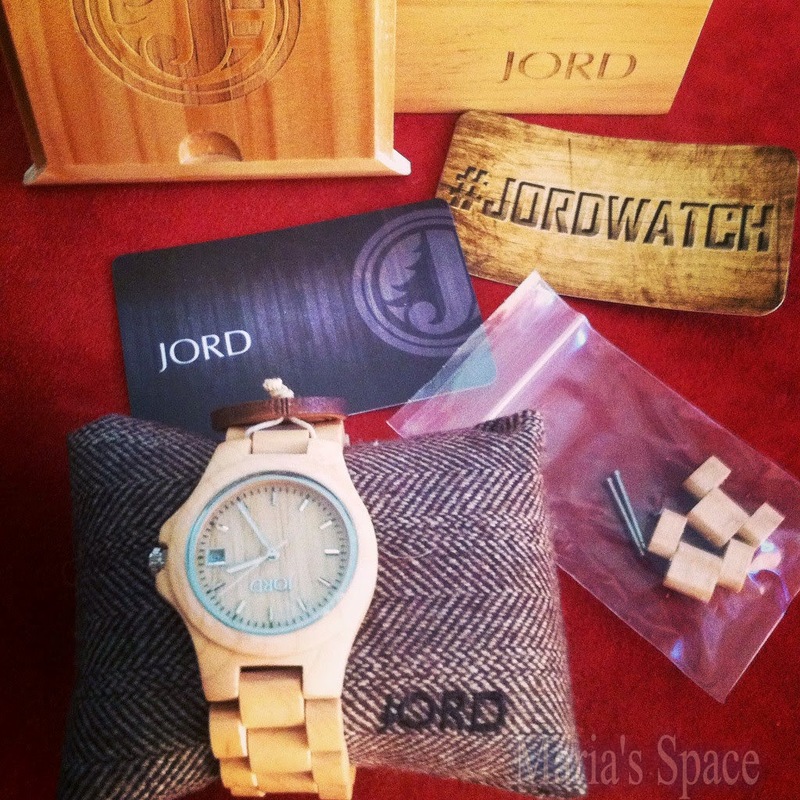 Check out the many varieties at Jord Watch and be as impressed as I am. 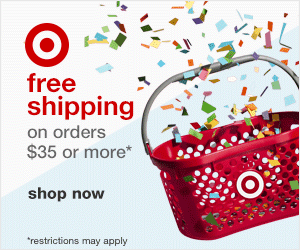 FYI the price is pretty amazing too! 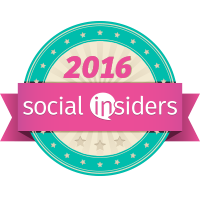 Follow Jord Watch on Facebook and Twitter. I got my fiance' one last summer and he loves it! They make beautiful watches! These are beautiful pieces! I love them all! How creative! 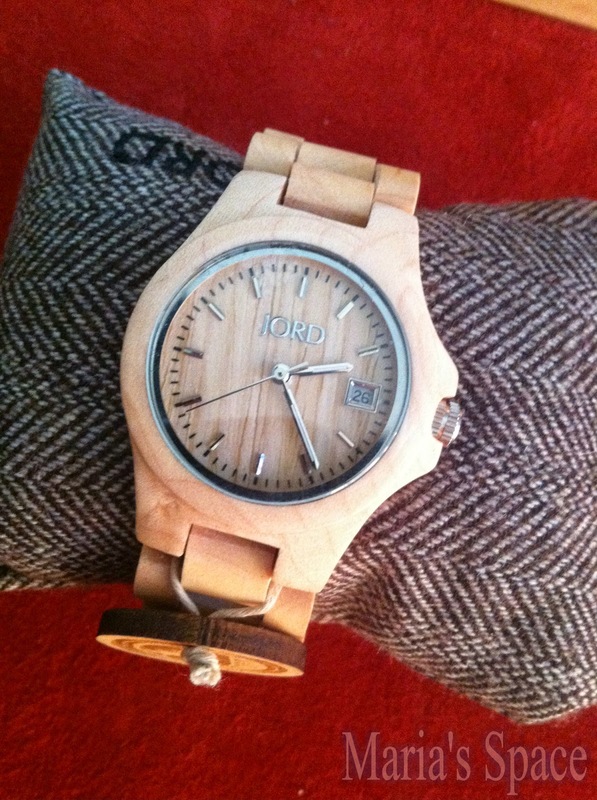 Jord watches are so pretty. 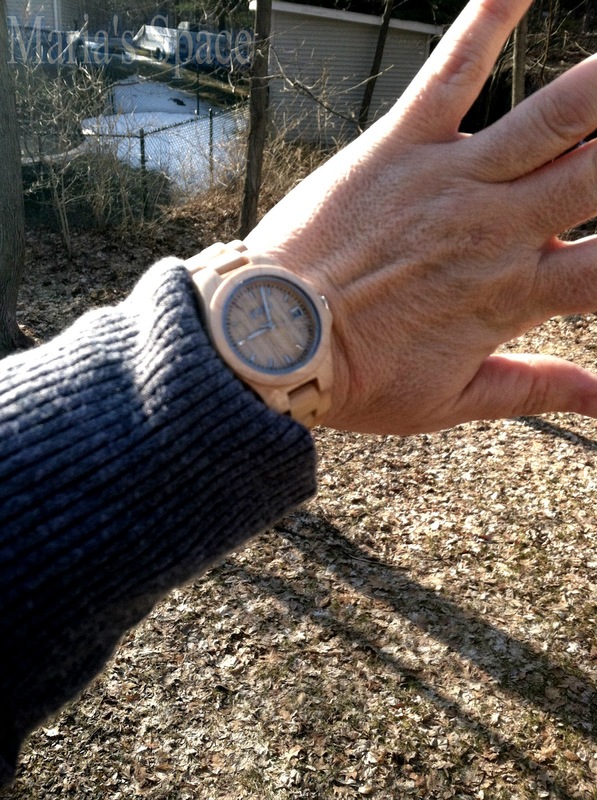 My favorite is the Sully Series Cherry & Maple Wood Watch. The watch is really cute. I have seen this before and it is very unique. These watches are so nice and unique too. 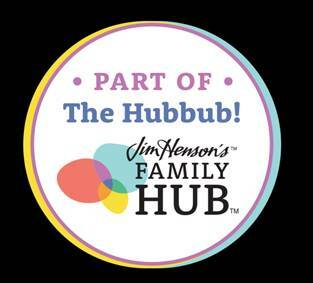 I would love to have one for myself or my husband.